New Zealand being was an isolated country for millions of years. The wildlife is quite unique. Before there was no land mammals in New Zealand .But now a few unusual species of animals and birds have evolved that are well worth looking out whenever you are backpacking in New Zealand. There is no shortage of amazing animals to see in New Zealand’s ancient wilderness. With many of them native to the country, from the alpine parrots to living dinosaurs there are quite a few surprises to be found on land. Not forgetting the marine life living it up in New zeal and waters like the world’s smallest dolphins or super cute fur seals. A holiday here is your chance to see wildlife that you won’t find anywhere else in the world. Wildlife encounters is one of the most rewarding backpacking experiences in New Zealand. 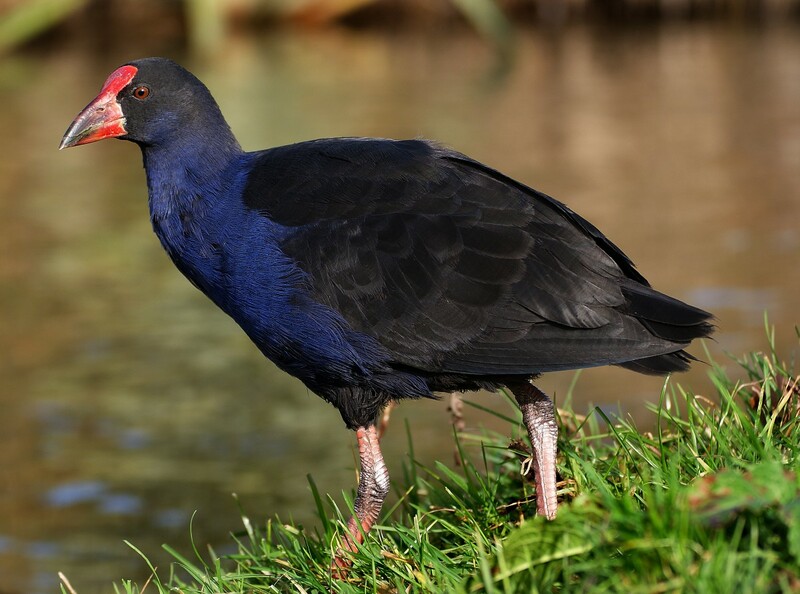 New Zealand national symbol is a nocturnal flightless bird with nostrils on the end of its large beak. The trip to New Zealand would not be complete without taking a look at New Zealand’s National bird- the kiwi. They are nocturnal, tiny and extremely fast runners. They are also on the verge of extinction. You can make a camp and set out through the ferns after dark to try and spot one but it is a lot easier to visit one of the many kiwi houses on the south island. Some well known birds are: Kea, Weks, Tui, Morpork Owl and Blue Penguins. Sea life: New Zealand has abundant and diverse marine life. Whale watching and swimming with dolphins are the two of our most highly recommended experiences. The small Hector’s dolphin is the world rarest dolphin .The greatest thing in New Zealand is that you can swim with the dolphins in their natural environment. Dolphins are also curious of us as we are of them. Swimming with wild dolphins in their natural habitat can be a dream comes true here, while others will be amazed by Penguins, seals, or gannets colonies. Few parts of New Zealand are covered with national parks, forest areas and reserves. Out of which few national parks contain an incredible variety of unspoiled landscape vegetation. These parks are administered and maintained by the department of conservation. They also provide opportunity for a wide variety of activities including hiking, mountain, biking, skiing and snowboarding, kayaking and trout fishing. There are no dangerous animals in New Zealand: Unlike New Zealand neighbours Australia there are no animals out here that are out to kill you. There is however three types of spider that can hurt if they bite, the white tailed spider, red back spider and the kapito spider. Wildlife activities in New Zealand: Activities involving Wildlife are like going to see the animals or birds in their natural environment, a truly rewarding experience especially because you get to see how they naturally behave. Spending hours watching the spectacle of nature takes place right in front of your eyes will make your trip simply unforgettable.